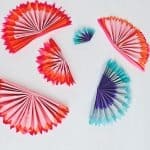 I’ve been behind in my posts lately, but I’m always looking forward to S(etsy)day to promote my favorite Etsy shops. I also love giving you free stuff from my shop. I have a feeling you love what I’m giving away today! 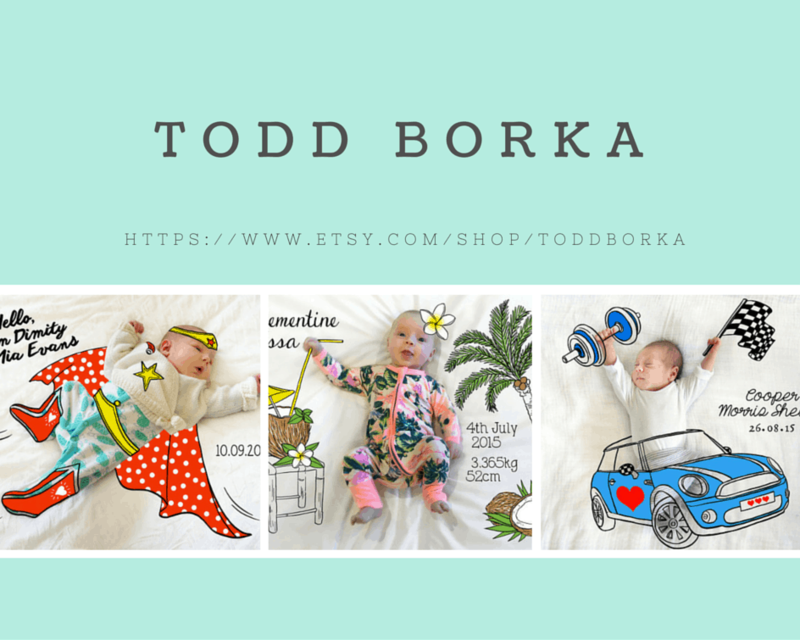 Today’s S(etsy) day shop is Todd Borka. I love the drawing on baby portraits as well as the couple tattoos and custom portraits. I’m thinking I will do the car drawing when my little one arrives in June. 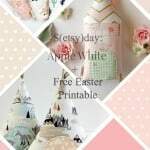 Here is the freebie from Shabby Mint Chic Party. 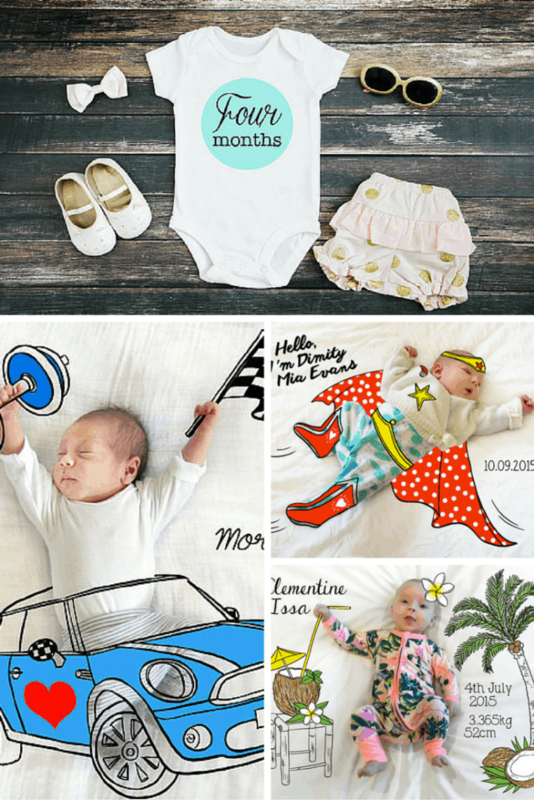 First time on the blog I’m giving you these baby milestone sticker printable. 1.Print on 8.5×11 sticker or label paper. These can be bought at your office store like Staples, Office Max, Target. 2. Cut out the stickers. 3. Stick it on your baby’s onesie. 4. Takes tons of photos. Alternately you can just print it out on card stock. Use double-sided tape to adhere to onesie. 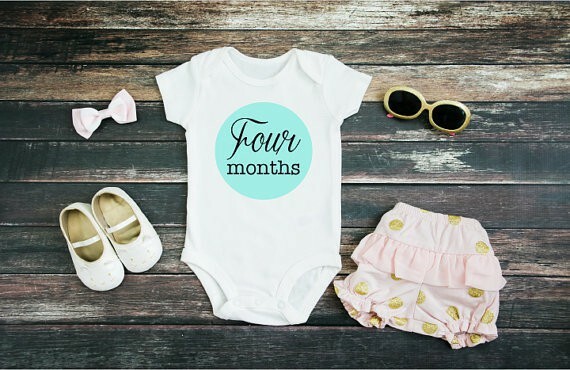 Click here to download baby milestone sticker. This link expired. 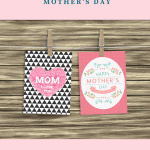 Remember, my free printable expires two Saturdays from now when a new printable will be posted. However, you can still purchase this in my store. 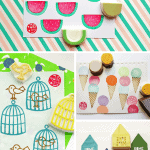 Or you can subscribe for access to all the free printables and other goodies that I will share only with my subscribers! S(etsy)day: Talk to the Sun and What Family Means to Me.